← blog 90: In which I blatantly promote my new book! … and also to attend a sell-out performance of their school stage show based on the second book in the Ishmael trilogy – Ishmael and the Return of the Dugongs. Loved all the awesome posters created by the Year 8s. What a wonderful visit. The Year 8s were a great group to talk to and the performance of The Return of the Dugongs was fantastic. The production adapted by Jo Turner and directed by talented Year 12 student Pip Carroll was very professional and loads of fun. Among many other amazing things, it featured a great live band and vocalist performing classic hits from the 80s (particularly appreciated Mickey by Tony Basil) beneath a fabulous dugong-shaped mirror ball! My heartfelt thanks and congratulations to the talented cast and crew and everyone involved in the show for bringing my story and characters so vividly to life. I loved it! Special thanks to the awesome young actors for the skill, passion and energy of their performances. It was a terrific night’s entertainment and a great team effort. ‘Totally rigid’ as Razz would say. With the cast and crew before the show. Pip with pre-show warm up. And of course I couldn’t pass up the chance of getting my photo taken on the night with some of these future (and present!) stars. To the hard-working cast thank you again for the energy and enthusiasm of your inspired performances. It was a thrill to see characters that mean so much to me presented with such skill and sensitivity. Love your work! You really did ‘squeeze the day’. Finally thanks to everyone – teachers, parents and students – at Daramalan College for your hospitality and super-warm welcome. Special thanks to Joe Woodward for making the visit possible. I hope one day, just like the Dugongs, I might return. 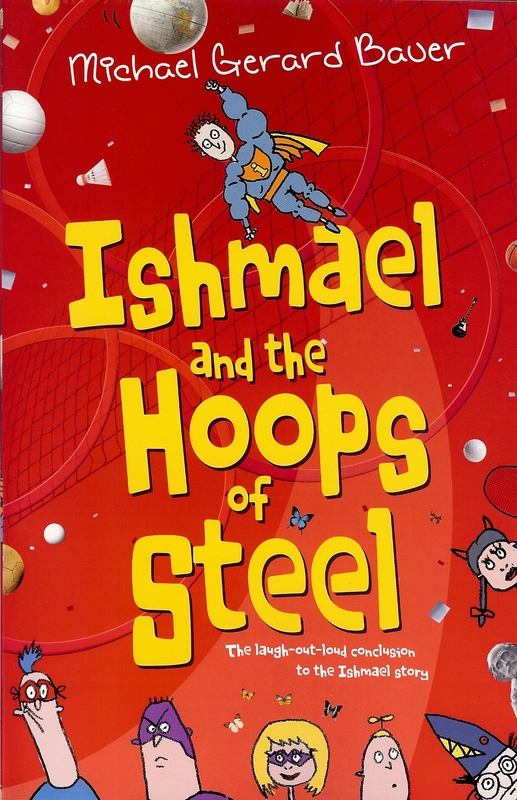 This entry was posted in Uncategorized and tagged Canberra, Daramalan College Canberra, Ishmael and the Return of the Dugongs, The Ishmael Series. Bookmark the permalink.